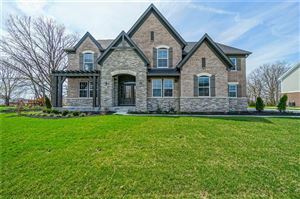 Located on the North Side of Indianapolis; Carmel is well known for housing the Arts and Design District, Indiana Design Center, Center for Performing Arts, Monon Community Center, and more! (Hamilton County). 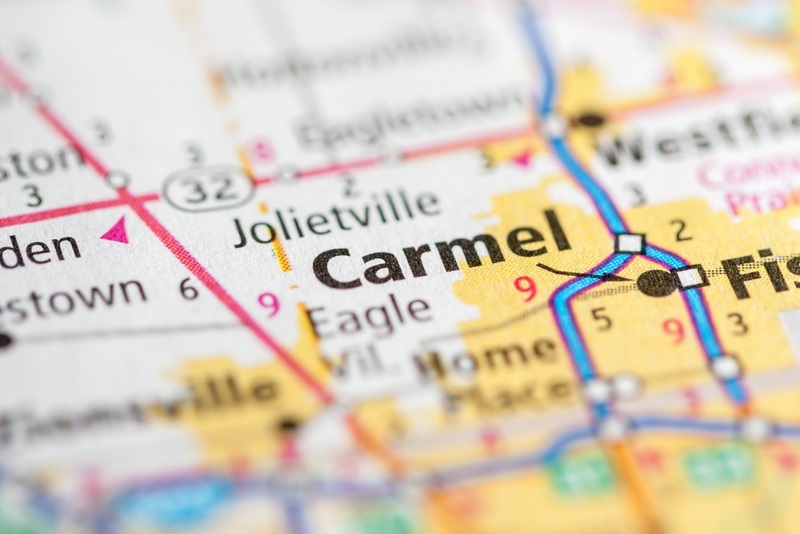 Recently, Niche.com rated Carmel, Indiana as the #1 place to live in United States. Click HERE for more information.